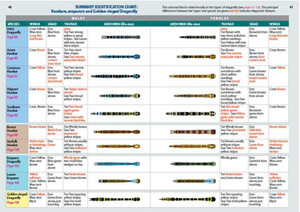 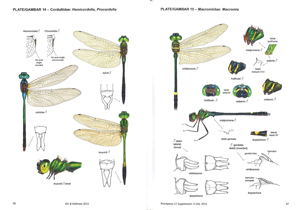 This checklist lists 352 species with 28 color plates, 120 line drawings ofgenitalia and 38 color distribution maps. 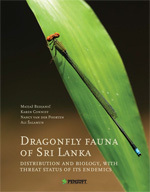 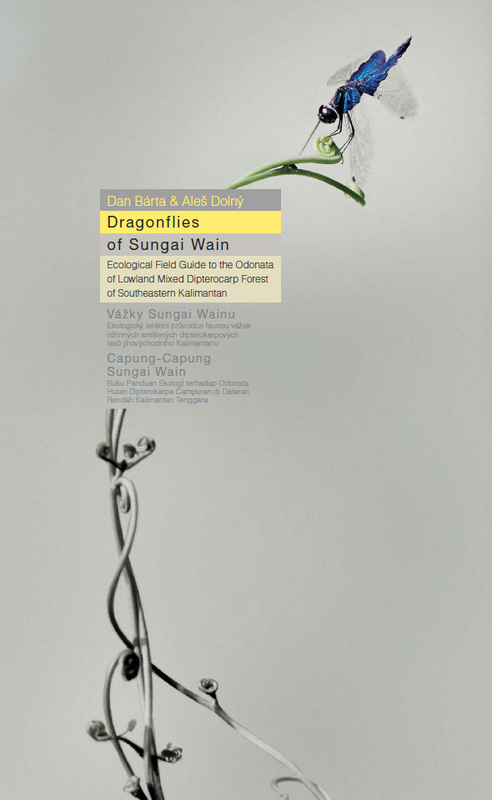 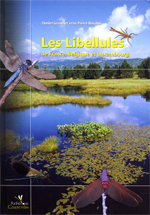 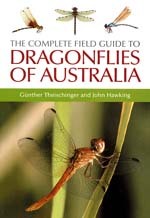 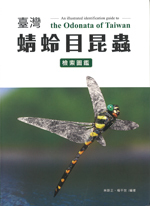 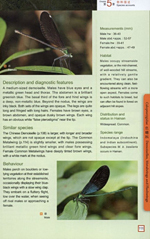 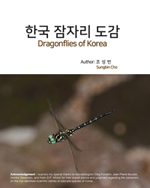 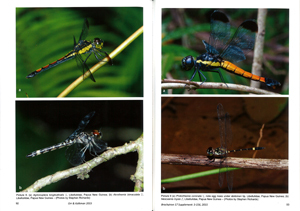 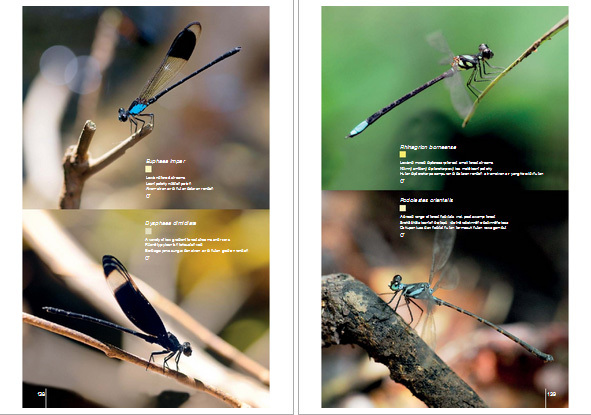 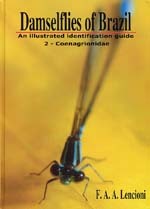 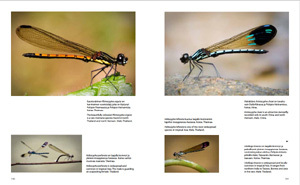 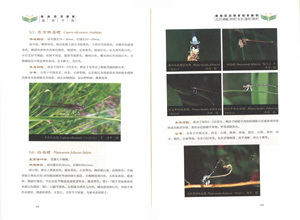 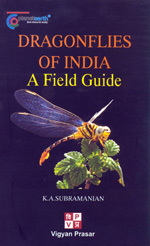 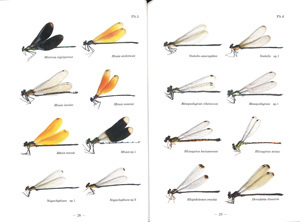 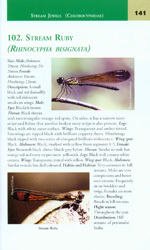 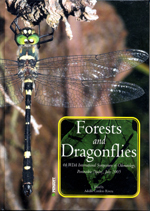 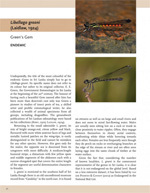 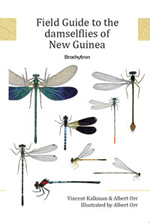 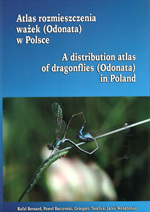 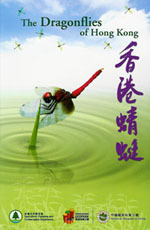 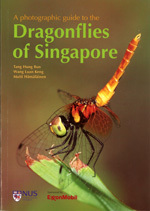 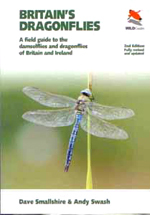 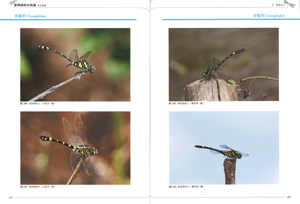 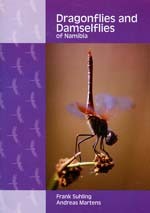 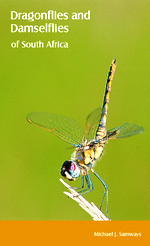 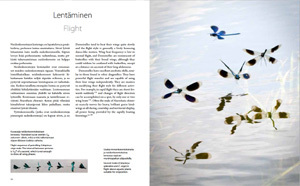 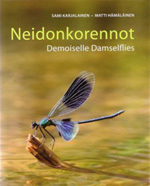 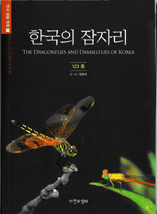 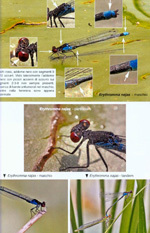 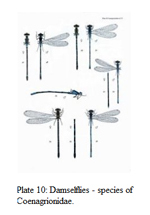 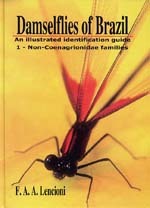 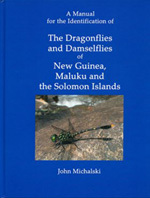 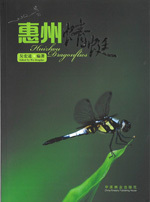 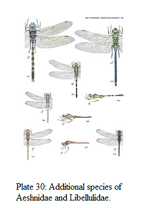 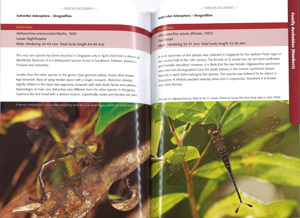 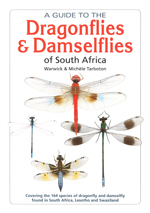 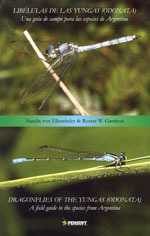 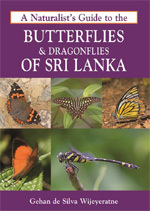 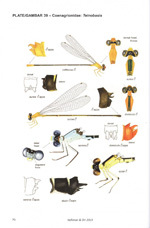 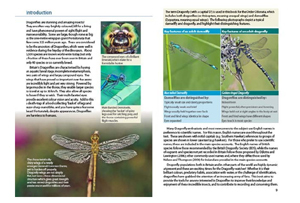 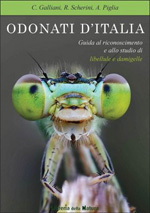 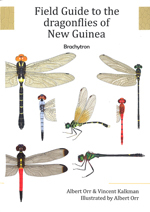 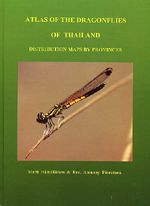 This book is full of useful information about Lao Dragonflies. 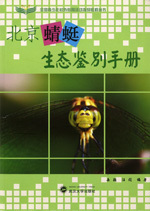 Text:English. 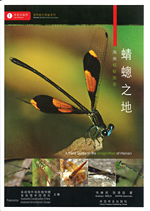 Tam Tze-wai et al., 2011. 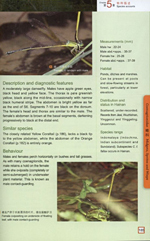 Matti Hamalainen, Bro. 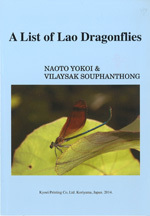 Amnuay Pinratana, 1992. 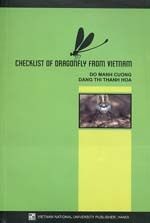 Do Manh Cuong & Dang Thi Thanh Hoa, 2006. 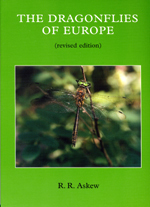 Smallshire, D., Swash, A., 2010. 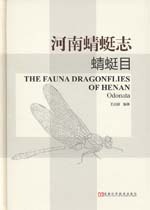 Suhling, F.& Martens, A., 2007. 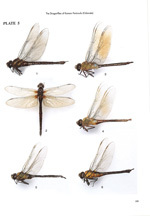 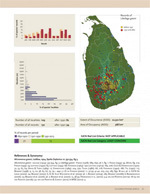 Dolny, A., Barta, et al., 2008.
von Ellenrieder, N. & Garrison, R. W., 2007. 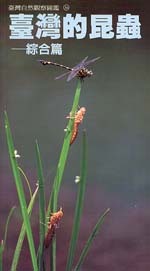 J.Minter, M.J.Westfall & M.L.May, 1996. 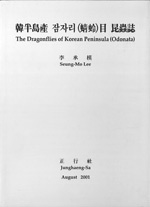 J.Needham, M.J.Westfall & M.L.May, 2000. 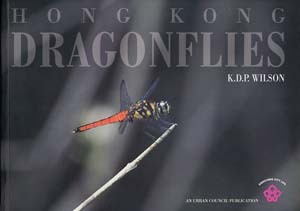 Karl & Dorothy Legler & Dave Westover, 1998.